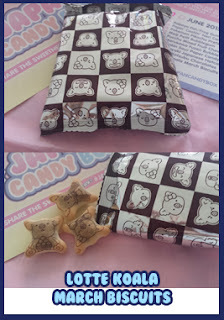 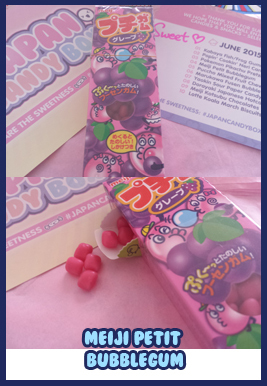 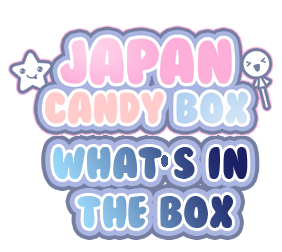 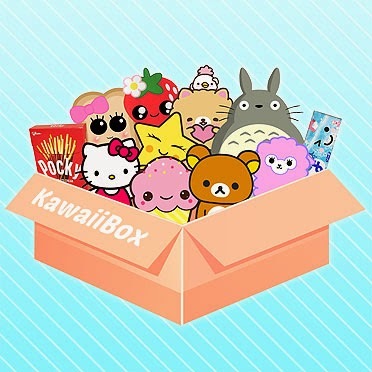 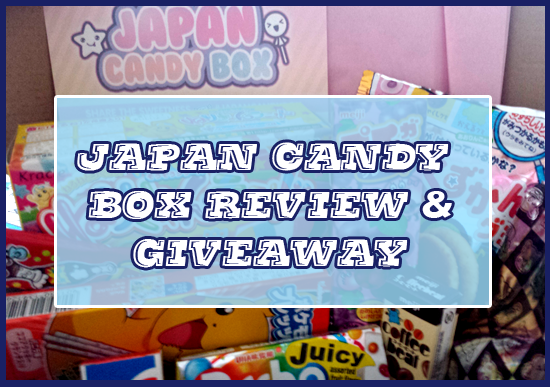 I may have a slight obsession with mystery boxes and just love that the owners of Kawaii Box have come up with a new monthly box subscription - Japan Candy Box! 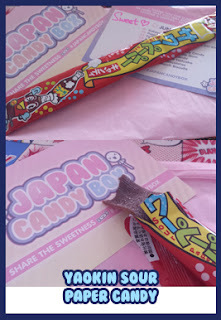 8 - 10 Japanese sweets and snacks, delivered to your door for $19.90 per month - approximately £12.75 - that's not bad at all is it, sweets.....delivered... to your door! 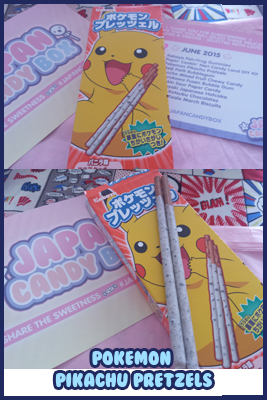 Armed with my card I had the most fun working out which item was which, it's not as easy as it sounds - well a picture of a Frog, Pikachu and a Koala did help but what I may be a teeny bit guilty of... 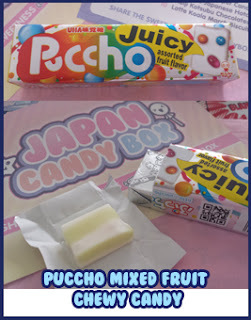 I ate most of it as I was unboxing.... 'Just a taster' I thought, followed by 'ohh that's nice'.... the box does not disappoint - it really is a great way to sample new and tasty sweets and snacks. Rather yum and lasted about 30 seconds! 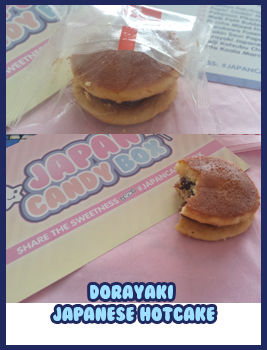 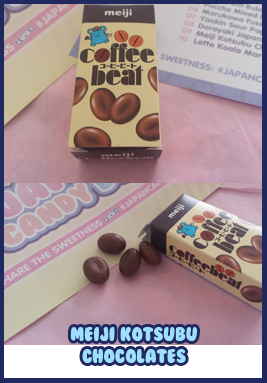 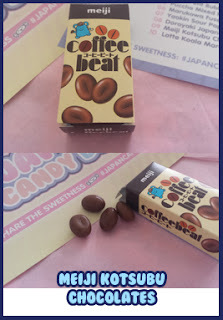 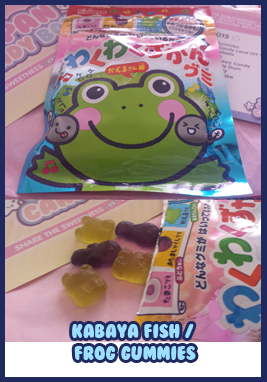 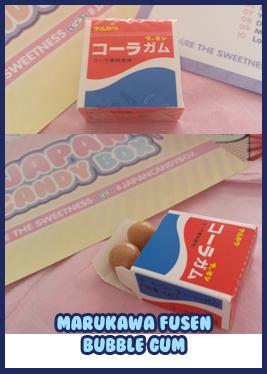 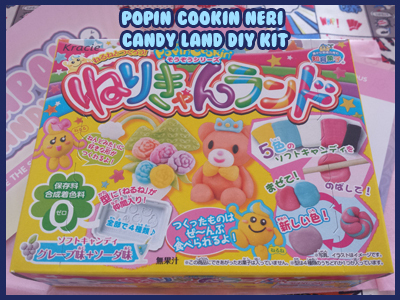 Disclaimer: I received a Japan Candy Box to review.